Ready or not, here comes snow! Even though we won't be dreaming of a white Christmas this year in Indiana, the cold temperatures are coming - even if it has been in the 50s for the last two weeks! But that means all day pajama parties, snacks and sleeping bags by the fire and marathon movie parties with my kiddos. I love to drag out the box of DVDs and let Cohen and Lola each choose the one we get to watch for the day. This year I have two new ones that I get to add to our collection! 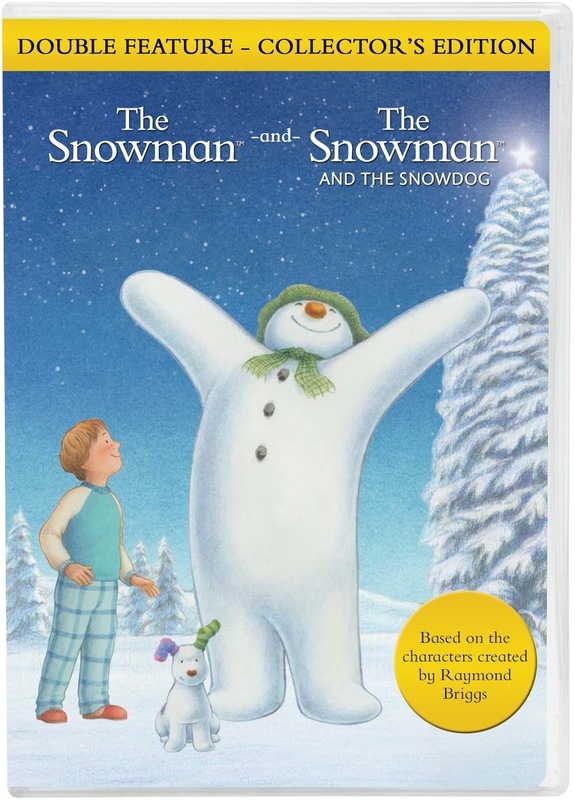 Enjoy twice the magical enchantment in this double feature of The Snowman and The Snowman & the Snowdog! 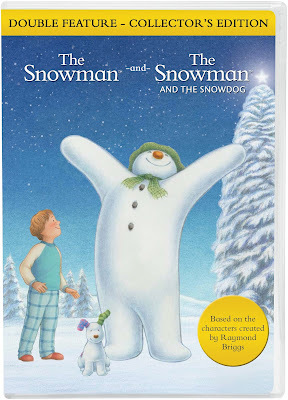 Relive Raymond Brigg’s holiday classic, The Snowman! One crisp, winter morning, a young boy wakes up to find a thick blanket of snow has covered the ground as far as the eye can see. Filled with excitement, the boy decides to build a snowman using a tangerine for his nose, coal for his buttons and eyes, and tops him off with a hat and scarf. Later that night, at the stroke of midnight, the snowman comes to life! The young boy and the snowman embark on a magical adventure of discovery where the snowman explores the young boy’s world and in return he takes him flying to his home in the North Pole. 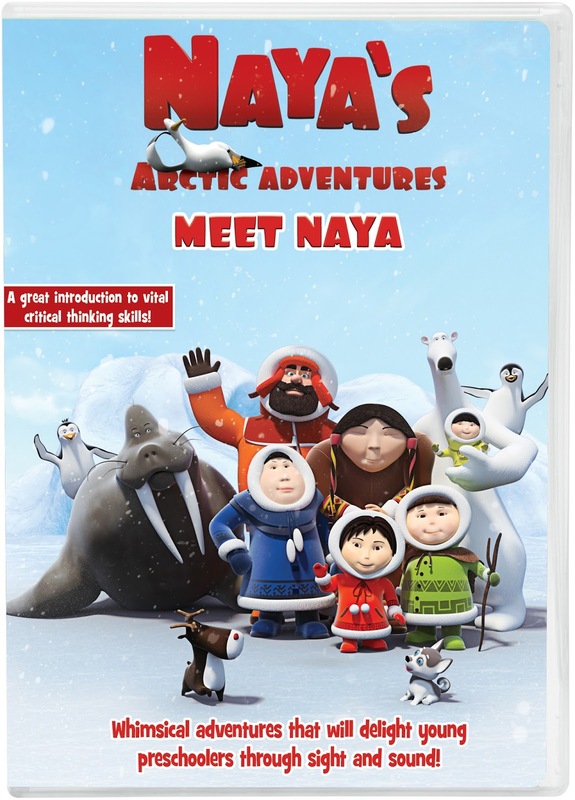 Upon arriving at the North Pole, the two join a party as the guests of honor to a very special person. And you have the chance to add these fun titles to your winter DVD collection too!